Every now and then we make the call for guest posts, and today is one of those 'now and then' days. 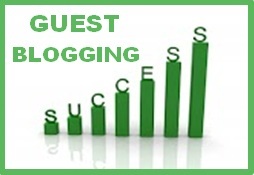 Guest blogging is one of the top article marketing strategies. If the site is a 'quality' site that's in your niche, it can be more effective than using article directories. 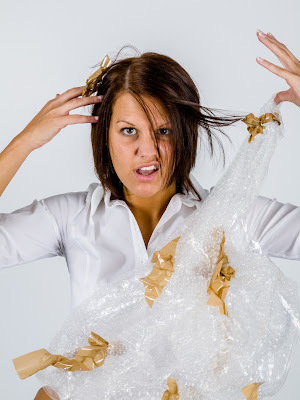 Why not check out our Guidelines page and submit an article today. Remember: Nothing ventured, nothing gained!